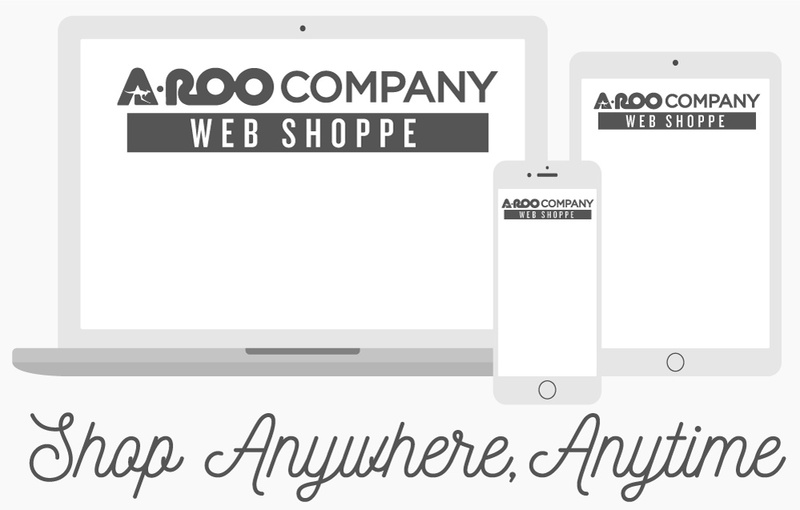 A-ROO Company is committed to finding ways of reducing our impact on the environment. In the ways we make our packaging and by reducing the impact that the packaging itself has on our earth. In 2008, we initiated a Green Team made up of a committed group of individuals from our company. With this environmental commitment we are the first floral packaging company to print all of our standard / stock products with proper recycling information – at no extra cost to our customers. This allows consumers to know exactly how to properly dispose of the package for the purpose of recycling. This can reduce the impact on our earth by well over 4,000,000 pounds of plastic per year. Without this identifier – the opportunity is lost. Raising Awareness of and Developing Eco-Friendly Packaging that mitigates harm to the Environment. Representing the Best Interests of our Customers and providing them with useful differentiated Eco-Friendly Products at Competitive Prices. Reinvesting Human Resources and Making our Best Effort to do our Part to help Save the World’s Resources through continually seeking New Technologies and Products that provide Certifiable and Substantive Answers and Solutions that lead to Providing our Customers with the Best Choices possible in Eco-Friendly Packaging.